Manufacturing Solutions. Absolute Integrity. Employeee Owned. Penn United provides MANUFACTURING SOLUTIONS for customers needing precision components or precision-assembled products. Our complete range of manufacturing services allows customers to simplify their supply chain logistics by using Penn United’s “one-stop shop” manufacturing services. 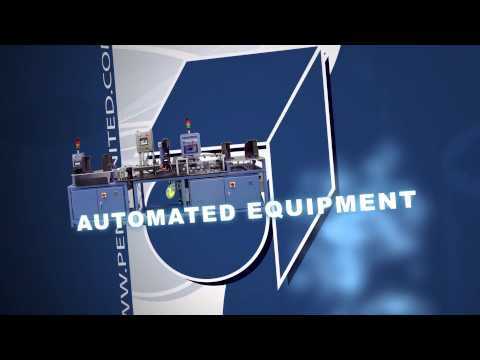 Whether the need is for a single prototyped piece, millions of precision metal components, or a complete turnkey assembly operation, Penn United’s highly skilled work force takes pride in responding to customers’ toughest applications. Above all, Penn United is founded on its core values of integrity - and that’s what gets passed on to every customer…our assurance of ABSOLUTE INTEGRITY. - various other markets that require precision components.